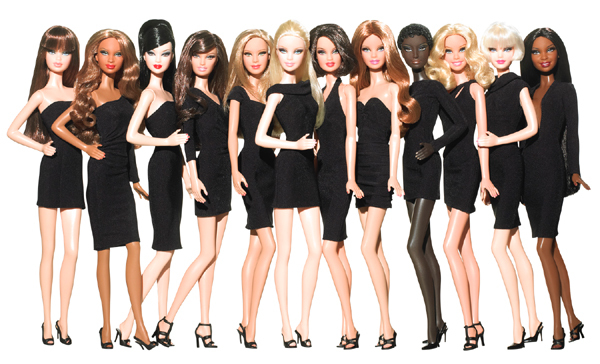 Barbie Collector’s new Black Label Collection featuring the Barbie Basics is here at Toywiz Malaysia! 12 different face sculpts, 12 different hair styles, 12 different takes on 1 feminine fashion staple – the Little Black Dress. Collect and Customize, pick a gorgeous girl in her LBD (little black dress), and go ahead, customize and personalize! Debox your diva, and dress her in the season’s hottest accessories that will show off the signature style! In stock at Toywiz Malaysia now and each doll is RM99 and sold separately. Do you have all 12 of them? Usually the AAs are quite hard to find in Malaysia. I am interested in getting them, I was wondering, how do I purchase them? Do you accept cash deposit at local banks? Yup, I like these too… How do I get them online? i really love it, do u have delivery service to johor? using local bank in for u? Yes, these dolls are still in stock and we can post to outstation too. Do you still have model 2 from this series?